I love finding gorgeous photography of architecture. 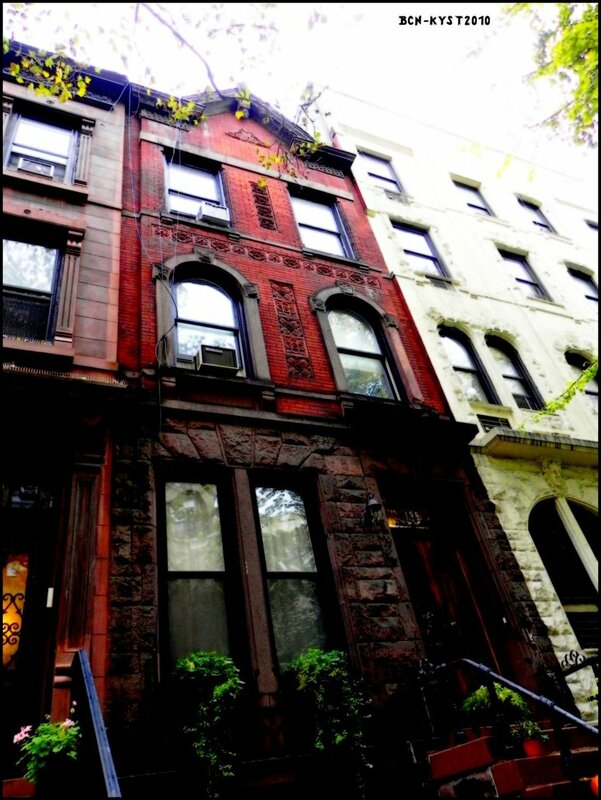 Today’s feature is the brownstone in art. 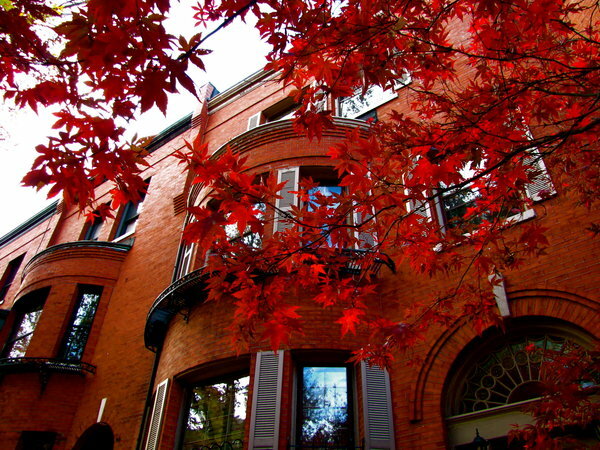 Image above is Autumn Brownstones taken in Boston, Massachusettes by ryser915. Love the color in this one. Brownstones by baharyuksel. 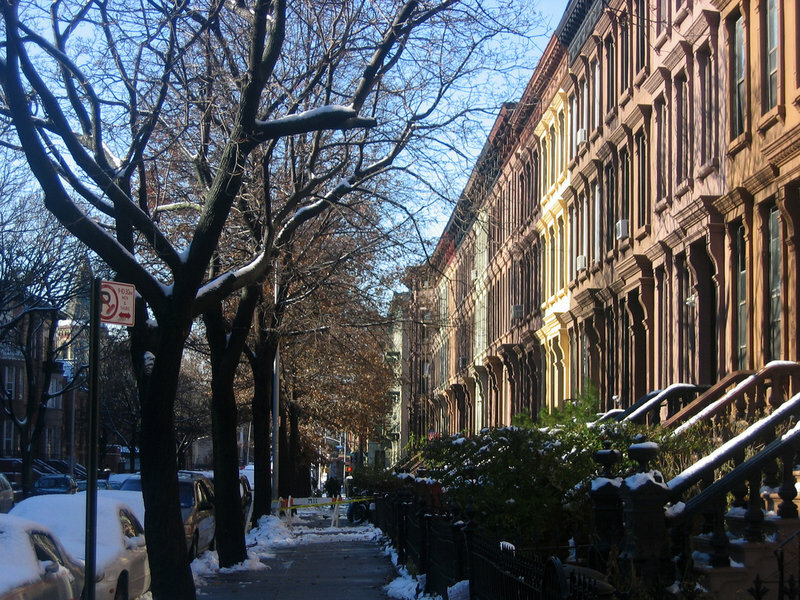 Bed-Stuy in the Snow by celebdu. The artist’s neighborhood in Brooklyn. All of these artists can be found at Deviant Art. Visit Apartments I Like.com for Free Advertising for your rental. Also visit the Renters Corner at the top of this blog for useful information that will make your move easy and stress-free. 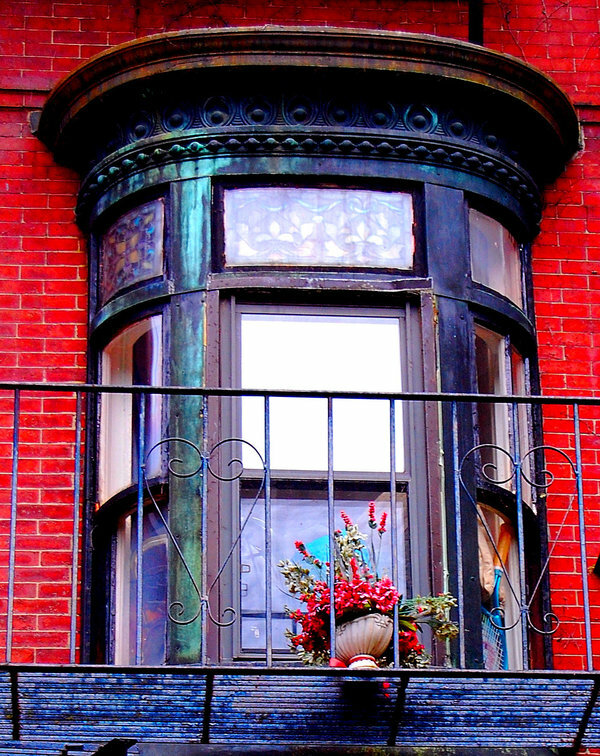 This entry was posted in Architecture and tagged apartments, architecture, art, Boston, Brooklyn, brownstones, Free Advertising for Landlords, Free Advertising for Rentals, Free Rental Listings, New York, photography. Bookmark the permalink.